Fixed height, budget priced, rolling base, on 5 free-wheeling Castor's. Suited to all lamps available in this range. 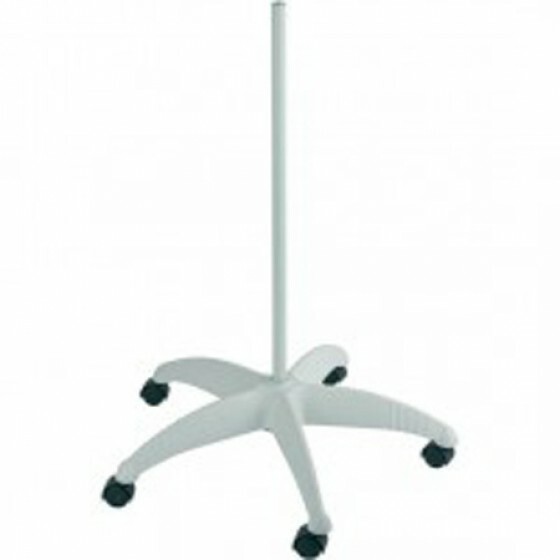 Fixed height, budget priced, rolling base, on 5 free-wheeling Castor\'s. Suited to all lamps available in this range. Review "Fixed Hight Rolling Base"